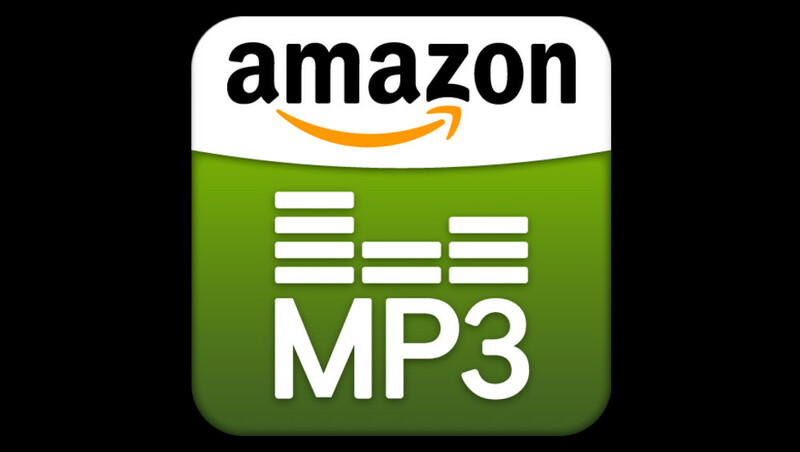 According to sources who spoke with Recode, Amazon is in talks with record labels to potentially launch its own streaming music service, because well, the world doesn’t have enough of them. While the talks are reportedly “serious,” they may or may not be close to landing deals, so don’t hold your breath on this one just yet. Should Amazon reach agreements and launch a streaming service, there is a good chance it will be coupled in with their Prime membership program that currently offers free 2-day shipping on items, along with a subscription to Amazon’s Prime video streaming service. And that’s about all we know. Keep in mind that Android users still cannot use Amazon’s Prime video service, as there is no stand-alone app (at least an official one). Kindle owners and iOS devices have access to the service. Who knows if an Amazon streaming music service would see the same limitations, though it wouldn’t surprise me. We’re now years and years deep into Android as the king of mobile, yet Amazon refuses to give us an option. Should something else develop, we’ll be sure to pass along the info.